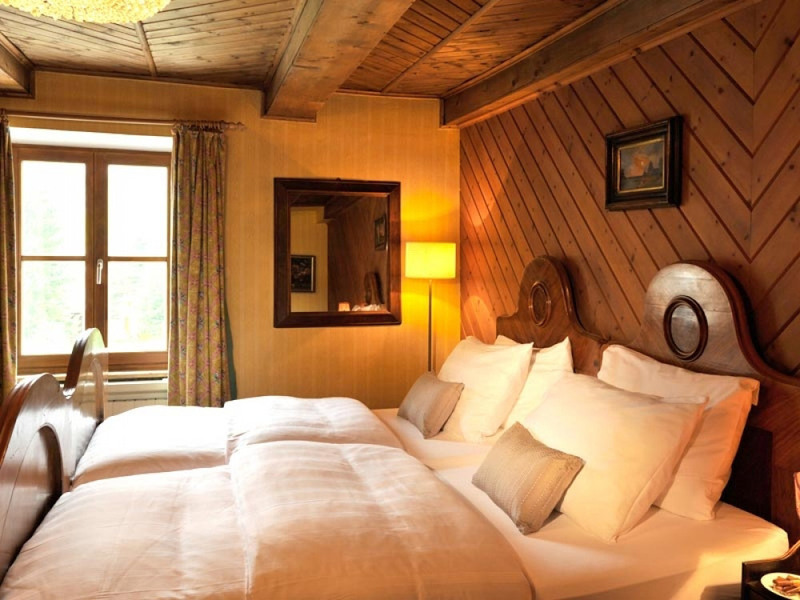 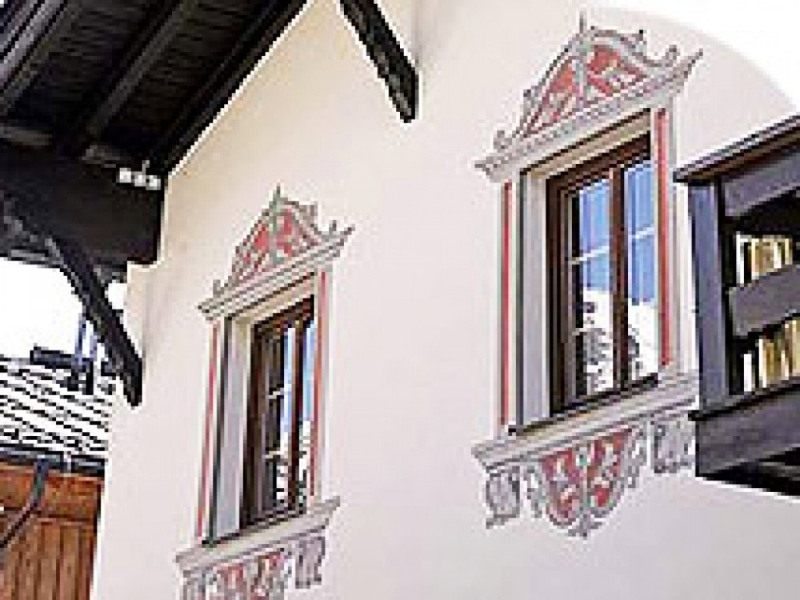 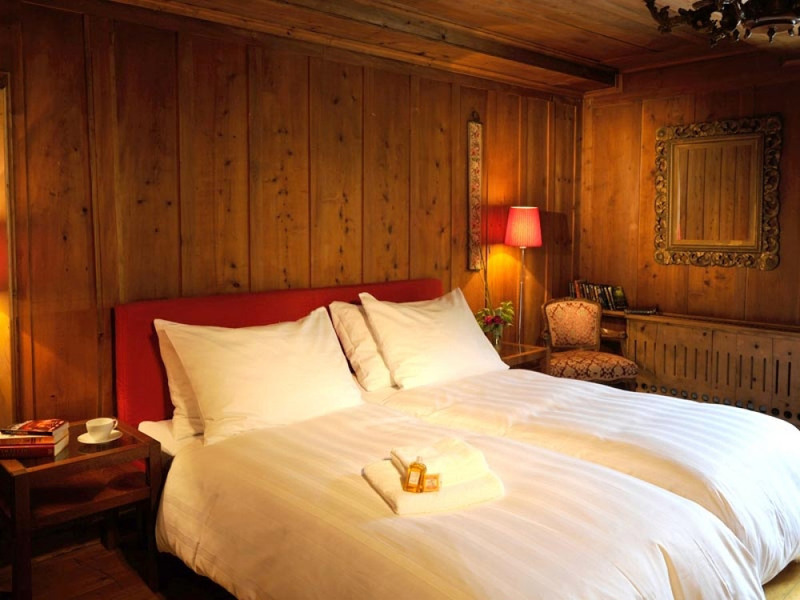 The Clara is a gorgeous traditional first floor apartment-style chalet which will provide you with a quintessentially Alpine Austrian stay away. 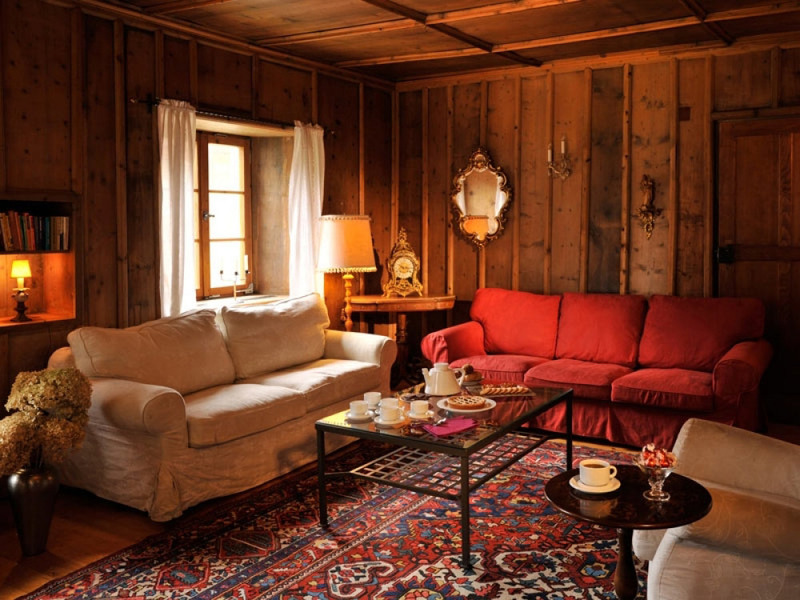 It has a wealth of lovely antique hand-carved furniture and a fantastically large creaky wood panelled living room in which to collapse after a day on the infamous Galzig. 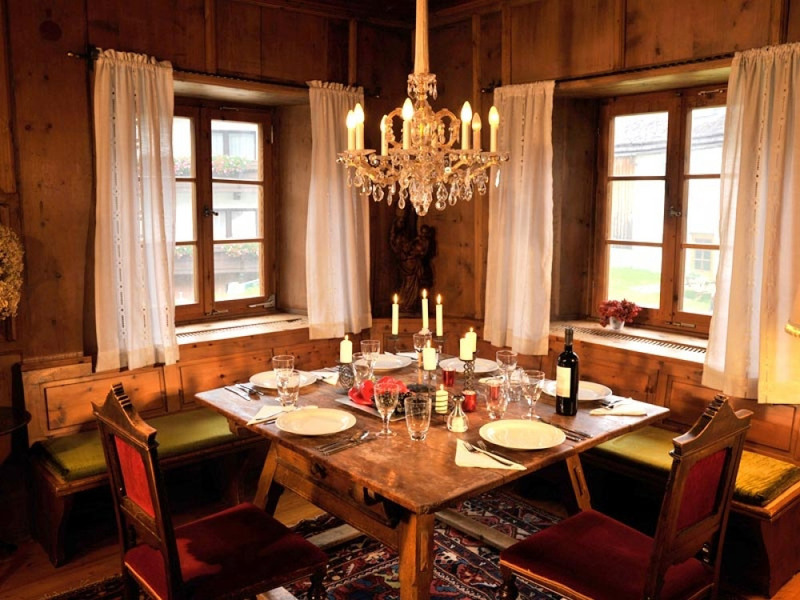 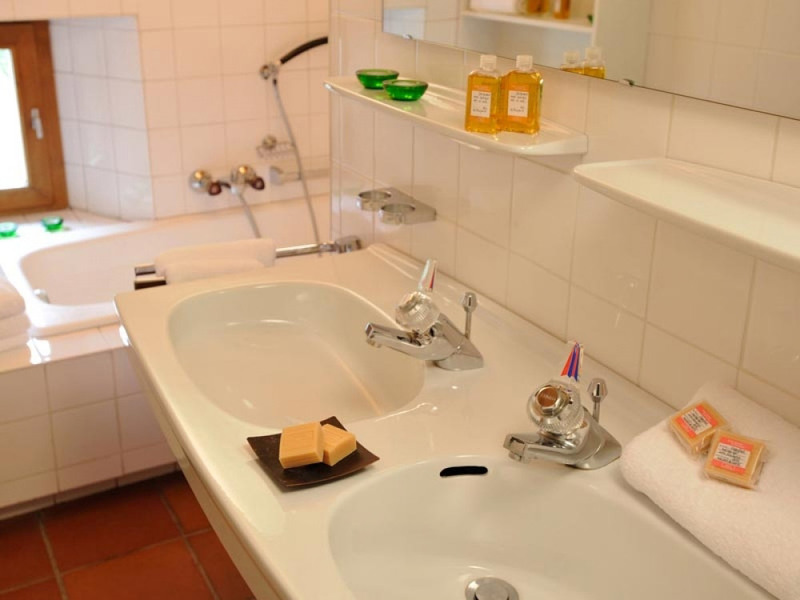 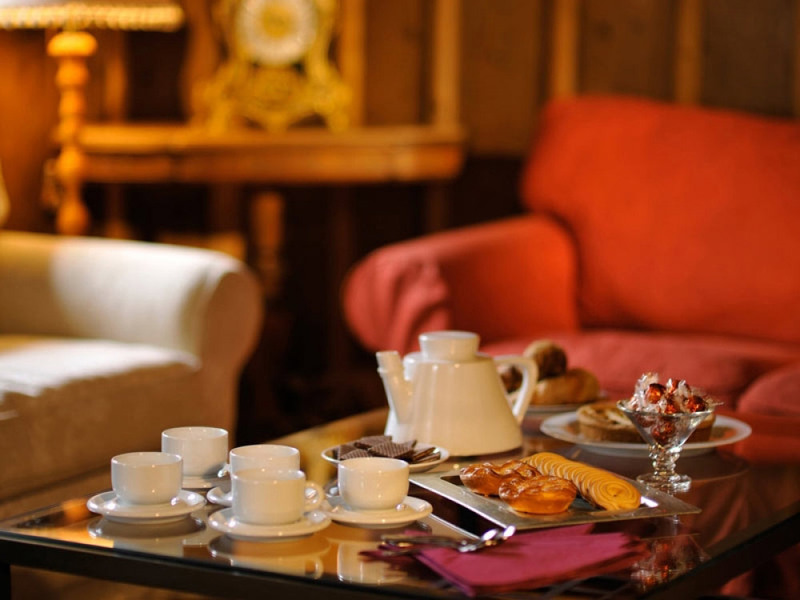 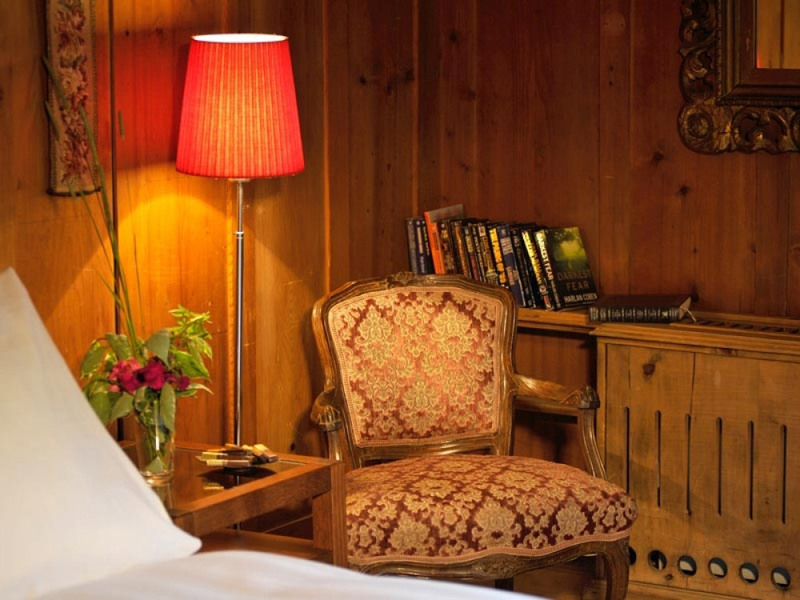 You will be looked after by one of our specially-selected chalet hosts who lives out of the building but close by. 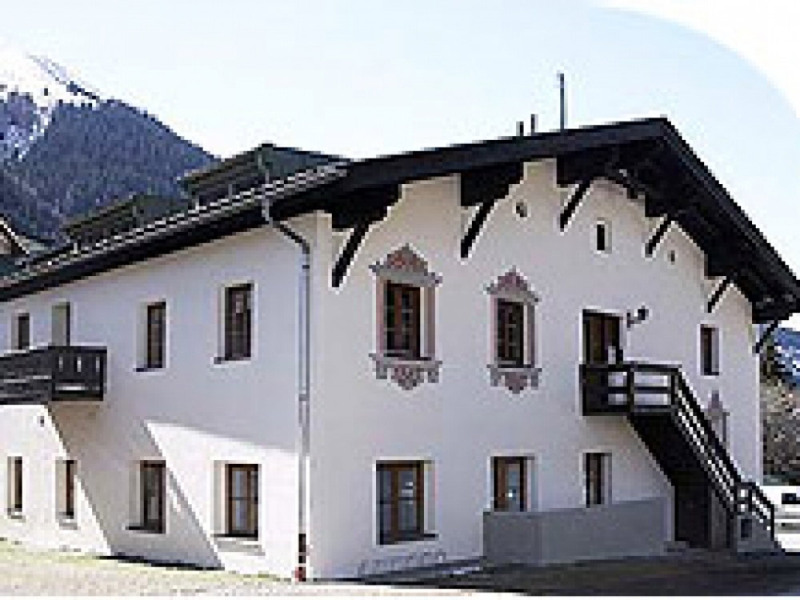 It is situated just a easy walk to the Nasserein bubble lift and just an 8-minute straight-forward flat walk to the main cobbled high street of St Anton and it has the added advantage of having a few bars and restaurants close by.